The Portoro is a marble of Italian origin, known and appreciated all over the world. Its rarity and its extraction from the best quarries in Italy make it a marble of extreme value in the market. Exclusivity is not the only quality of this marble, as it also stands out for its extreme beauty. 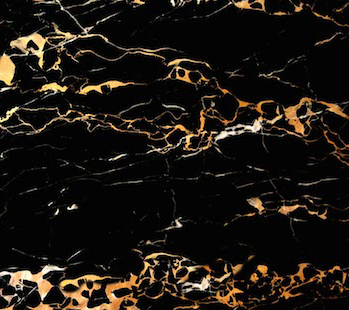 Its golden veins on a black background make this marble look with special force wherever it is installed. This high-end marble is usually made in a polished finish, as it gives more brightness and strength to its gold-colored veins. However, the Portoro is a marble suitable both for interior spaces (floors, bathrooms, etc.) and outdoors (coatings, flooring, etc.). We have the largest catalog of marbles. 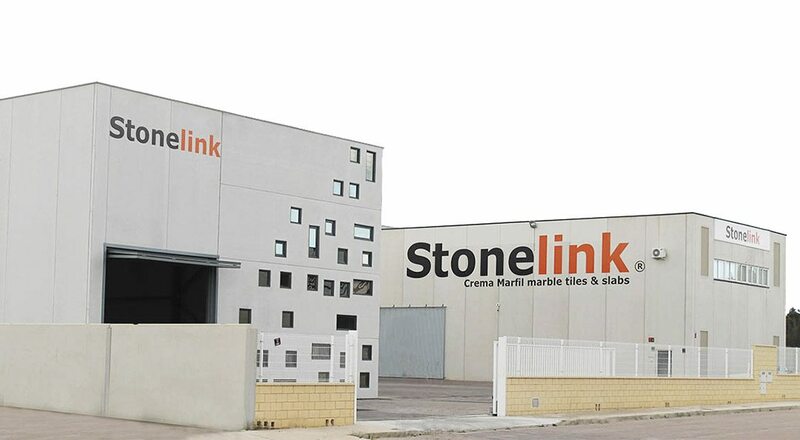 We offer you the possibility of having the most exclusive marbles in the world in your home. We are the only company that will allow you to see photos of the material before cutting. 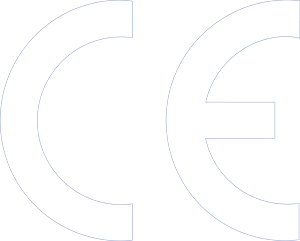 We do not advance the production until we have received your approval. 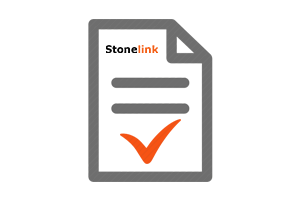 We use our experience in the sector to advise you during the process, with the aim of achieving the best final result. ¿Do you need more info? 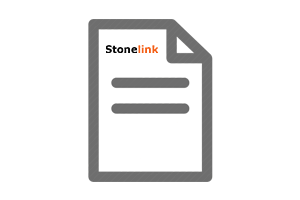 Person in charge: Stonelink S.L. Purpose: To establish a commercial communication with you, allowing you to answer your message. Legitimation: Your consent to contact us. Recipients: Your data will be stored in our database, which is hosted by Google LLC, who complies with the GDPR. Rights: At any time you can limit, recover, rectify or delete your data. What format do you like? Choose between any of our flooring formats. Or if you prefer we can cut it to your needs. What finishes does it allow? The polished finish is the most used in all types of marbles. With it you get an incredible shine and reflection, also highlighting the colors and drawings of the material. With this finish is achieved to give more personality to any marble. It resembles polishing, because the surface is smooth and the color is enhanced, but the brightness and reflection of light are less. The purpose of this finish is to achieve a texture that allows to highlight the natural characteristics of marble. In this way the veins are defined more and the surface becomes rough and irregular. Similar to brushed, the bushhammered finish gives greater roughness and more pronounced differences in level. A perfect finish for exteriors. 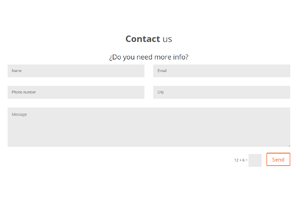 Fill in the contact details and tell us what you need: format, finish and total square meters. Without obligation. We will contact you to inform you of the price and time of making the marble you need. Once we receive 50% of the payment of the proforma we proceed to the preparation of the order. We will send you pictures of the process and we will be in permanent contact with you. 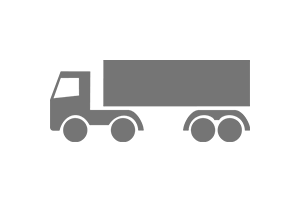 When the process of elaboration concludes and the total payment has been paid, we load the material to take it to the indicated address. Are you interested in our Portoro marble?